Realme, the sub-brand of OPPO, just launched three new smartphones in Southeast Asia. 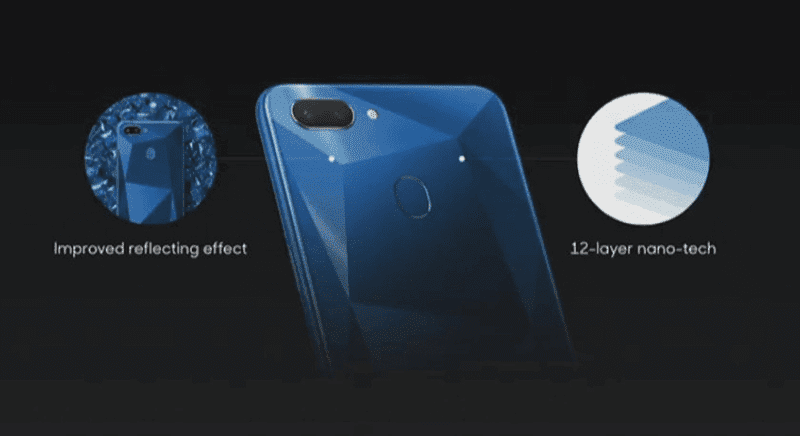 It include the Realme C1, Realme 2, and Realme 2 Pro! 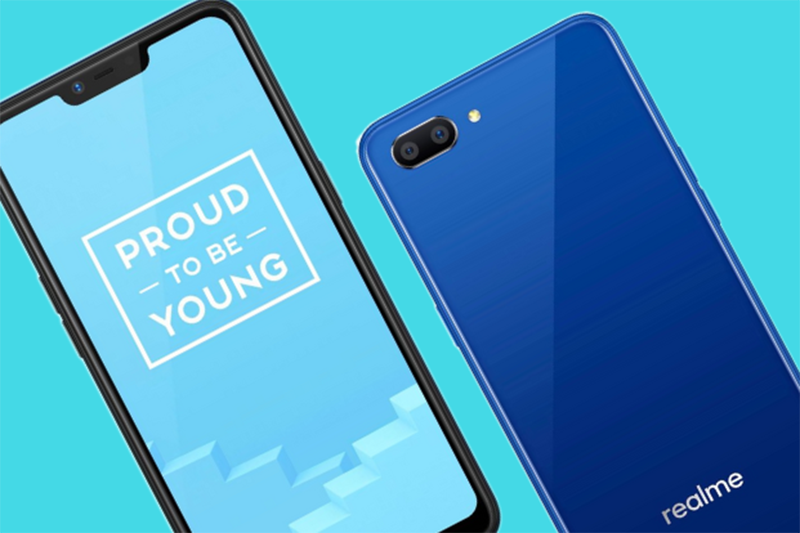 Breaking: Realme C1 arrives in the Philippines with a crazy affordable price tag! 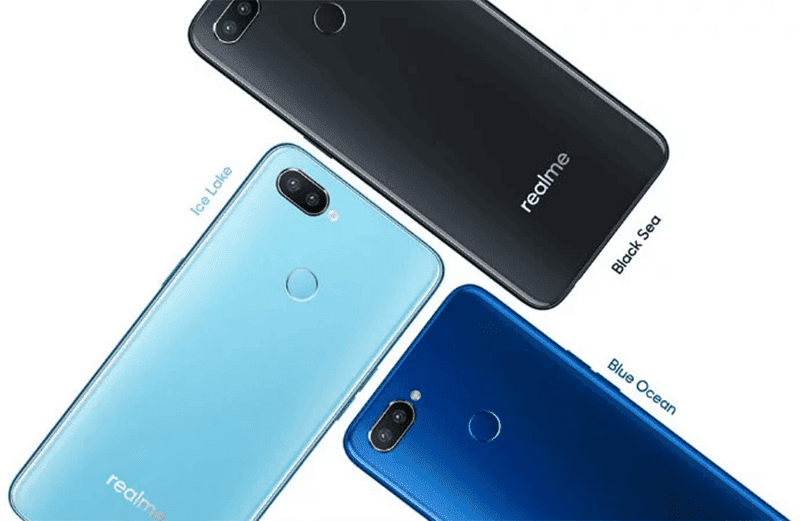 Realme C1 is the entry-level offering of the company. It is equipped with a 6.2-inch IPS screen with HD+ 1520 x 720 resolution. Inside, it is powered by the Snapdragon 450, Adreno 506, 2GB RAM, 16GB expandable storage, and 4,230mAh battery. It also has a 13MP + 2MP dual-camera setup behind and a 5MP selfie shooter with AI face beauty and face unlock. On the other hand, the Realme 2 is the better version of the OPPO A3s. Basically, it has the A3s specs, but it has up to 4GB RAM/64GB of expandable storage. It also has a fingerprint scanner at the back. Last is the Realme 2 Pro, its the most powerful Realme yet. It is equipped witha 6.3-inch FHD+ screen, Snapdragon 660 AIE octa-core processor, up to 8GB RAM, up to 128GB storage, and 3,500mAh battery. It also has a 16MP f/1.7 Sony IMX398 + 16MP f/1.7 Sony IMX398 dual-camera setup at the back w/ Dual Pixel PDAF, EIS, and LED flash and a 16MP f/2.0 selfie camera w/ AI Beauty Recognition and screen flash. The C1 is priced at IDR 1,499,000 or PHP 5.3K. The Realme 2 has a starting price of IDR 1,999,000 or around PHP 7.1K. The 4GB RAM/64GB ROM version is priced at PHP IDR 2,399,00 or around PHP 8.5K. On the other hand, the Realme 2 Pro with 4GB RAM/64GB ROM is priced at IDR 2,899,000 or around PHP 10.3K, 6GB RAM/64GB ROM is priced at IDR 3,299,000 or around PHP 11.7K, and the 8GBRAM/64GB ROM variant is priced at IDR 3,699,000 or around PHP 13.2K. Our friends from Unbox also confimed that the Realme 2 and Realme 2 Pro will be available in the Philippines soon. We just don't know the exact date of availability and official local SRP.